Live salsa music and dancing every Thursday night at Roccapulco in San Francisco. 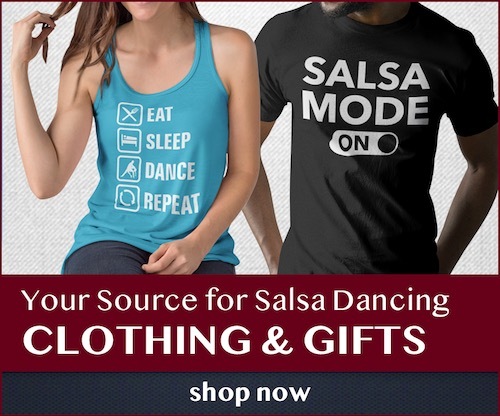 Different salsa bands are featured every week. Cover is just $10 before 10pm, and you can also get discounted cover by e-mailing roccapulco@yahoo.com. Roccapulco also has salsa dancing every Saturday night to DJs and live music.